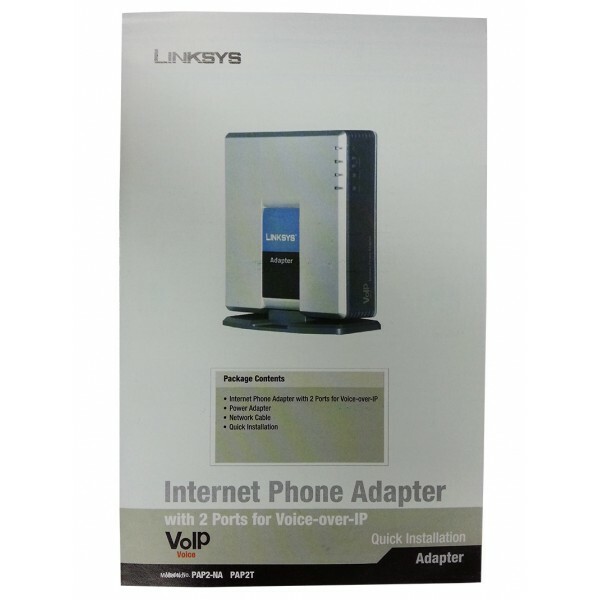 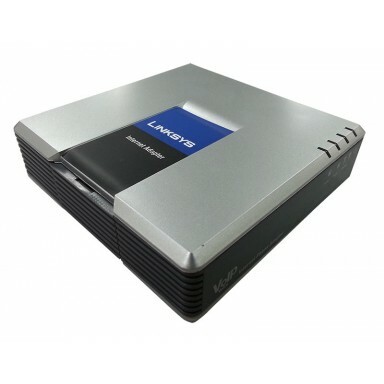 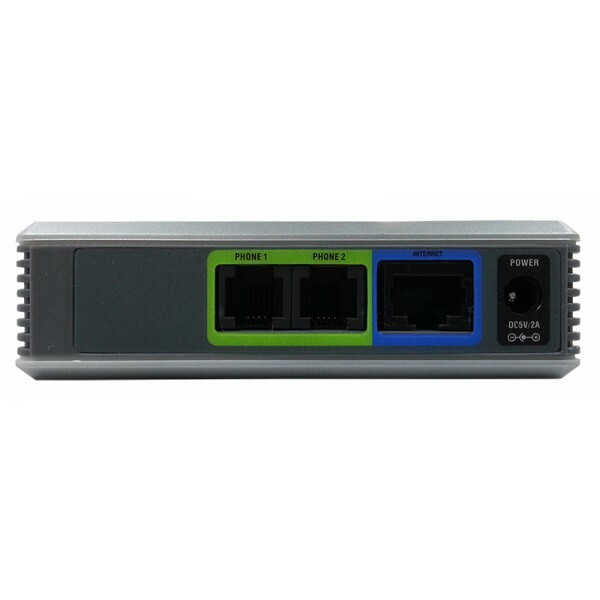 The Linksys Internet Phone Adapter enables high quality feature-rich VoIP (voice over IP) service through your broadband Internet connection. 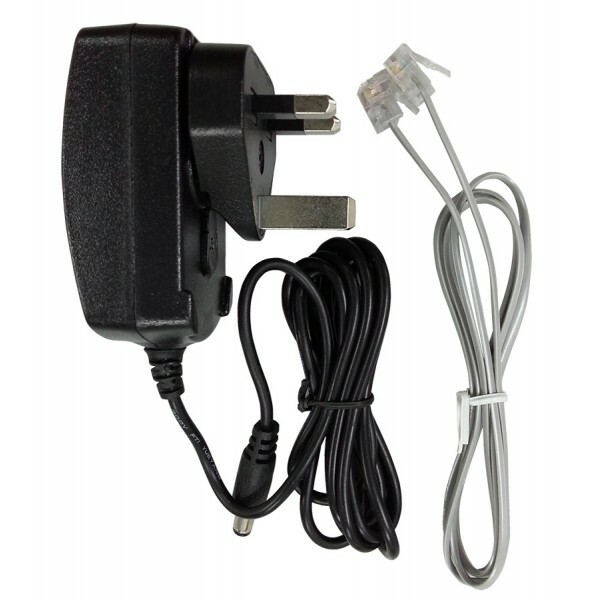 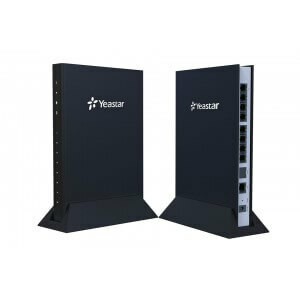 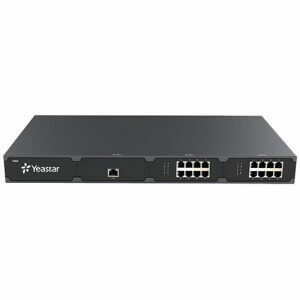 Just Plug it into your home Router or Gateway and use the two standard telephone ports to connect analog phones or use one of the ports for a fax machine. 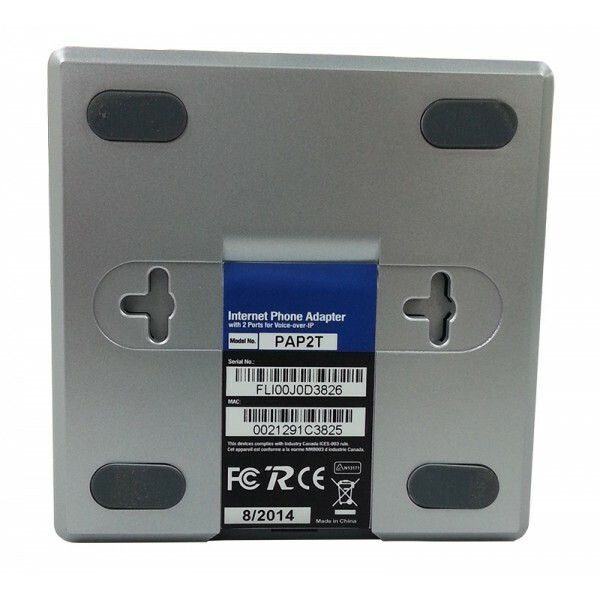 Each phone port operates independently, with separate phone service and phone numbers, like having two telephone lines. 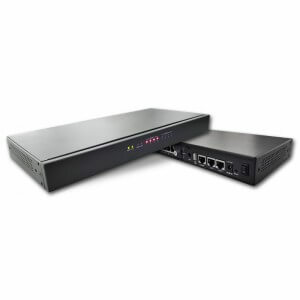 You'll get clear reception and a reliable fax connection, even while using the Internet at the same time. 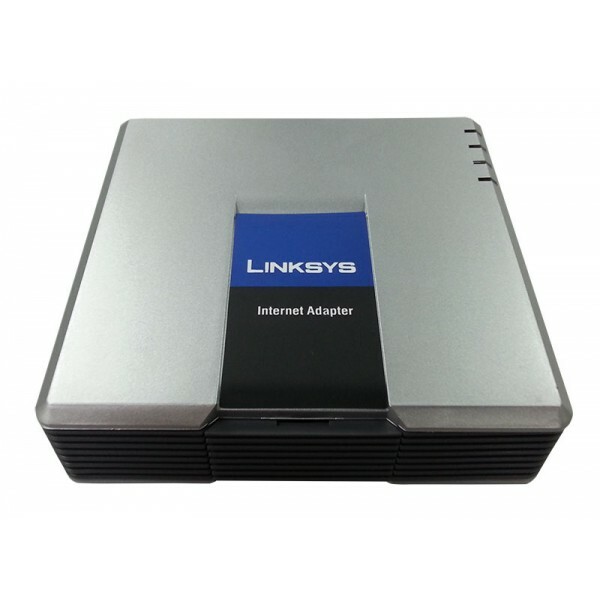 With the Linksys Internet Phone Adapter,along with low domestic and international phone rates,a n impressive array of special telephone features are available. 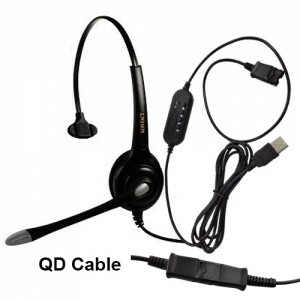 Choose your preferred free local dialing area code, regardless of where you live. 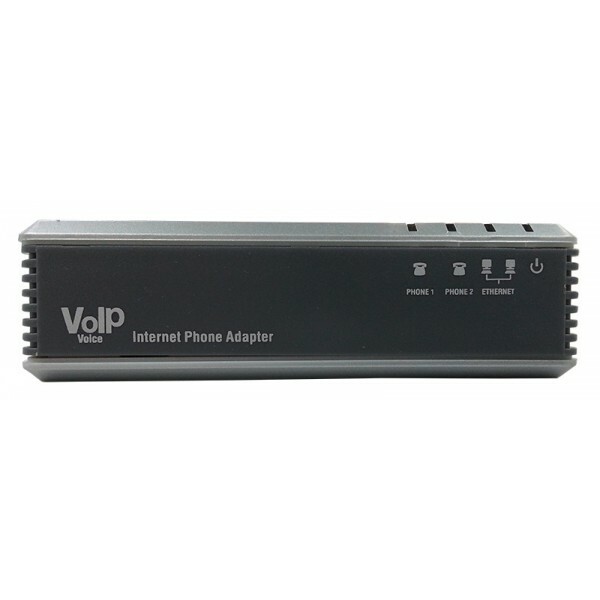 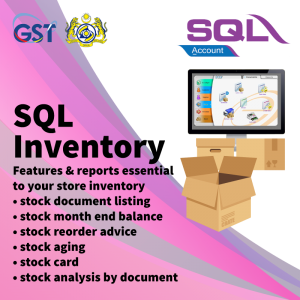 Or add a virtual telephone number in any area code, forwarded to your Internet phone. 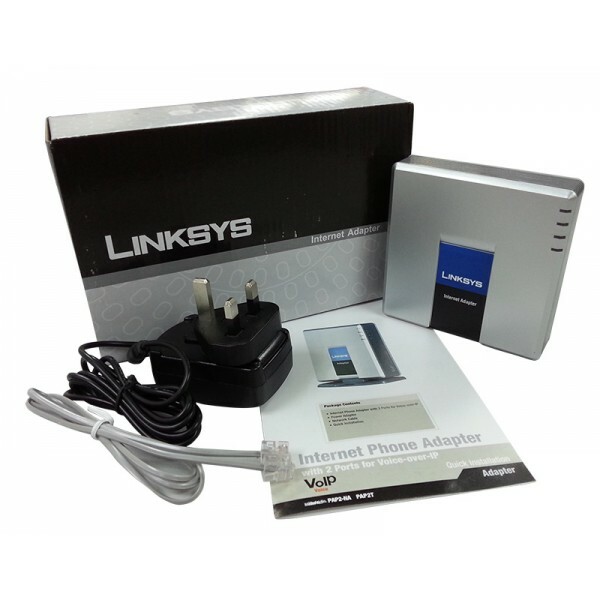 You can even add a toll-free number, The Linksys Internet Phone Adapter is compatible with these and all of the other special telephone features that are available from your Internet telephony service provider, such as Caller ID, Call Waiting, Voicemail, Call Forwarding , Distinctive Ring, and much more.